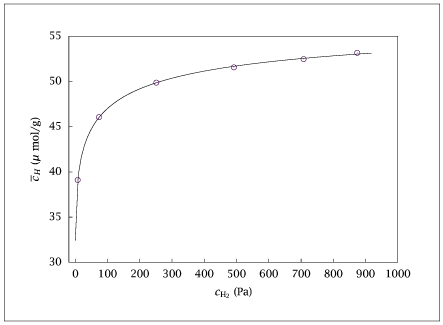 Model fit to a single adsorption experiment. Text of the GNU GPL. % your option) any later version.